Your Parent Center is always open during normal school hours. Come on in, turn on the light and make yourself at home. 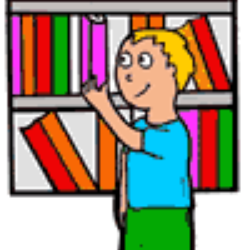 The Parent Center's Bookshelf is full of valuable resources available for checkout, including these NEW DVD titles, which are available in English and Spanish. 1. How to Do Homework Without Throwing Up - Students will learn valuable study skills as they begin to see their assignments in a whole new light. 2. Facing Fear Without Freaking Out: Students will learn strategies for conquering their fears and anxieties while watching this fun video. 3. What On Earth Do You Do When Someone Dies? - Students will learn skills to help them cope witht the death of a loved one, understand grief and encourage strong academic performance. 4. Taking the "DUH" Out of Divorce - This video will help students cope with divorce, build self-confidence and encourage better academic performance. 5. Cliques, Phonies and Other Baloney - This video helps students to identify cliques, build self-confidence and encourage strong academic performance. 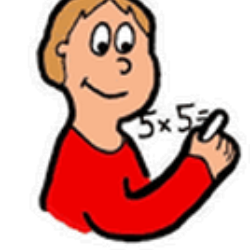 There are math packets in English and Spanish available for checkout in the Parent Center. The games include multiplication, rounding, and place value.